← KCON Artist Spotlight: Zion T, Crush and Son Ho Jun! Sure, everyone is coming to town next weekend to attend the largest Hallyu convention in the United States, BUT while you guys are all here, why not stop by some of our favorite spots in K-town!? 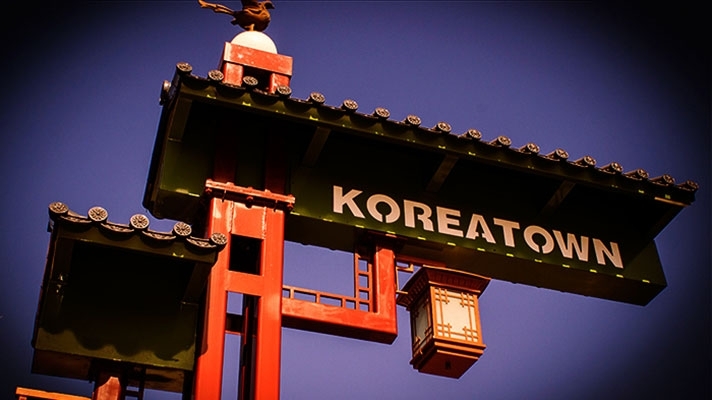 It’s a place that’s just waiting to be explored, so whether you are a seasoned LA veteran, or a newbie tourist, check out some of these great spots before, during or after KCON 2015!